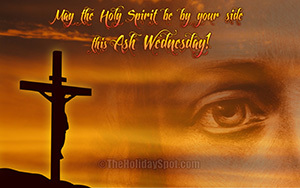 Ash Wednesday wallpapers ~ Free ! 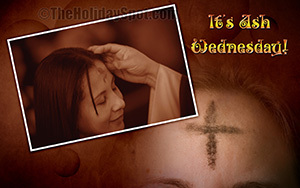 Welcome to the page of Free Ash Wednesday wallpapers. 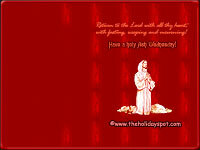 Just click on the images you want and download them. 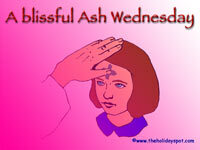 Do suggest this page to your friends by clicking here, so their PCs can also join in the Ash Wednesday. 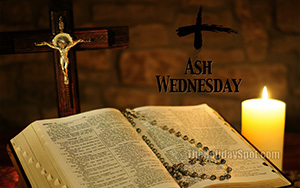 Have a holy Ash Wednesday! 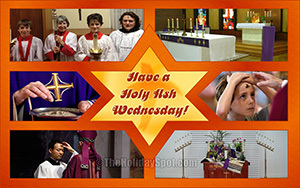 Get Ashed on your desktop! 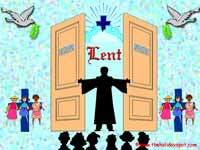 The Ash gateway to Lent!